Many of our readers are no doubt already familiar with the Luxco name. 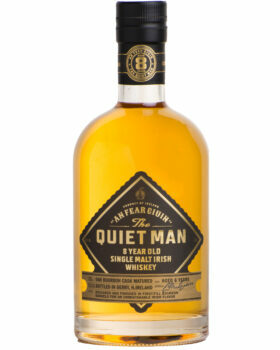 Based out of St. Louis, Luxco is a currently non-distilling producer of various liquors, including American Whiskey. We’ve already reviewed the Ezra B Single Barrel Bourbon on this site, and were pleasantly impressed with the quality of the barrel selections. 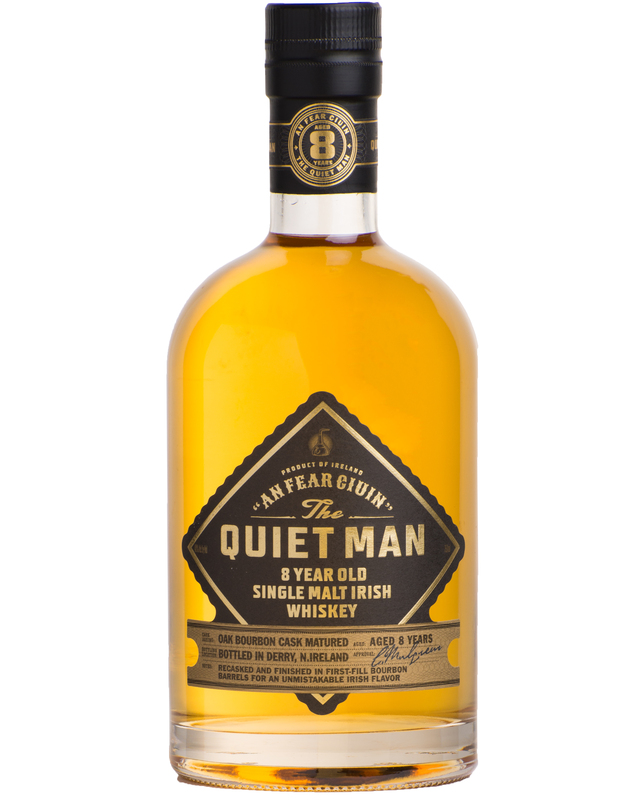 But Luxco also offers other American whiskey variants in Ezra Brooks, Rebel Yell, and a partnership with Limestone Branch distillery in the production of Yellowstone Bourbon. Also, Luxco recently has released limited edition blends of whiskey in Blood Oath. In December, Luxco announced plans to build a $27 Million distillery in Bardstown and join the Kentucky Bourbon Trail. Now Luxco is expanding again. 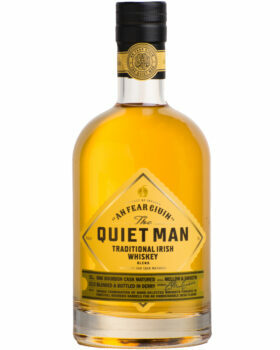 This time, it’s with a new variant: Irish Whiskey. 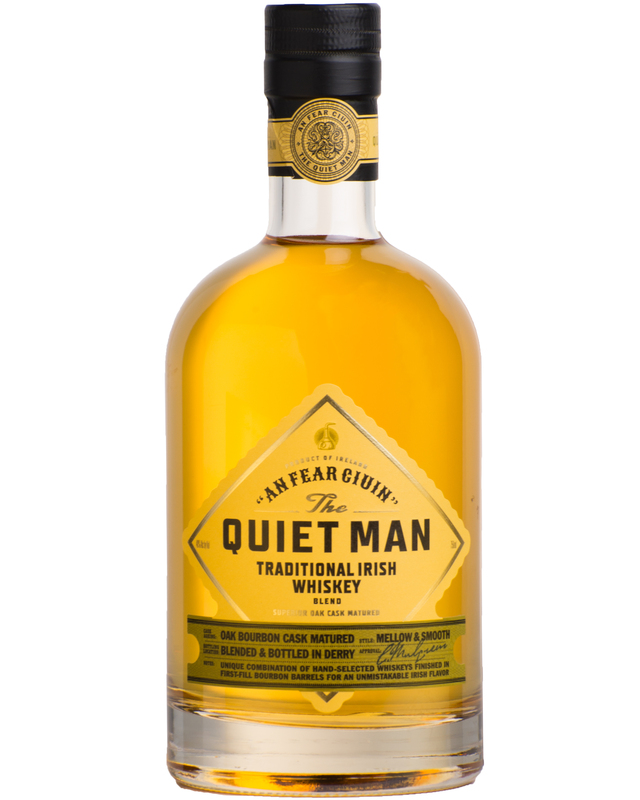 There will be two offerings in the series under the label of “The Quiet Man.” The first will be a four year old version, and that will be paired with an 8 year old version, both bottled at 80 proof. Since 1983, Niche Drinks has been producing Cream Liqueurs, Irish Coffee and Ready To Drink Cocktails of the highest quality for its retail partners in Ireland, the UK, the USA and Europe. Additionally, Niche, located in Derry, Ireland, provides its expertise to multinational drinks companies, creating brands for them to market and sell from Boston to Bangkok.